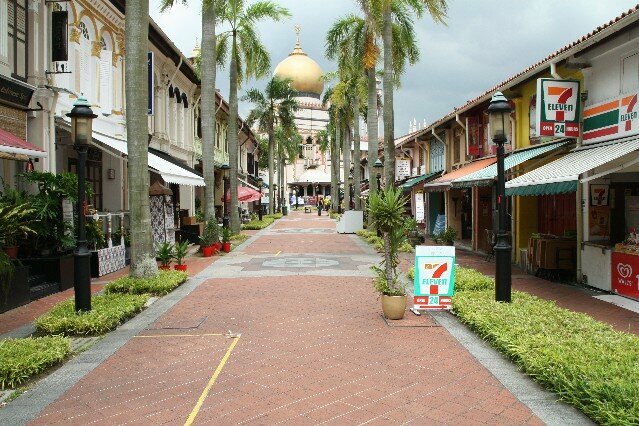 Kampong Glam or Glam Village is a smal area of a few blocks which is known as the Malay-Arab Quarter Singapore. 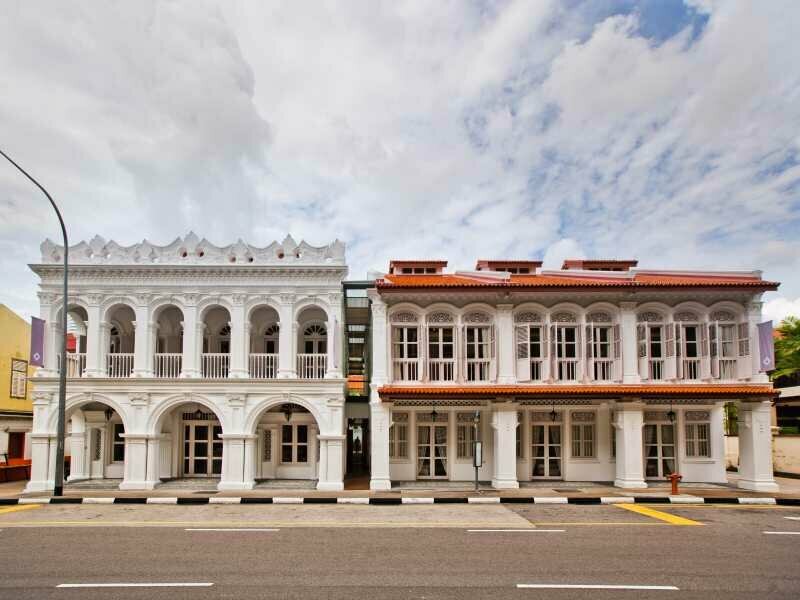 Kampong Glam is named after the Gelam tree which once grew in the area. In 1822 Sir Stamford Raffles made the first plans for Singapore city and allocated this area to the Arabs, Burgis Traders, Javanese, Boyanese and other Muslim traders. In the 19th century the streets were named with Arabian names and cities - Arab Street, Muscat Street, Kandahar Street and Baghdad Street. The closest MRT station to Kampong Glam is Bugis MRT Station which is only a few minutes walk. 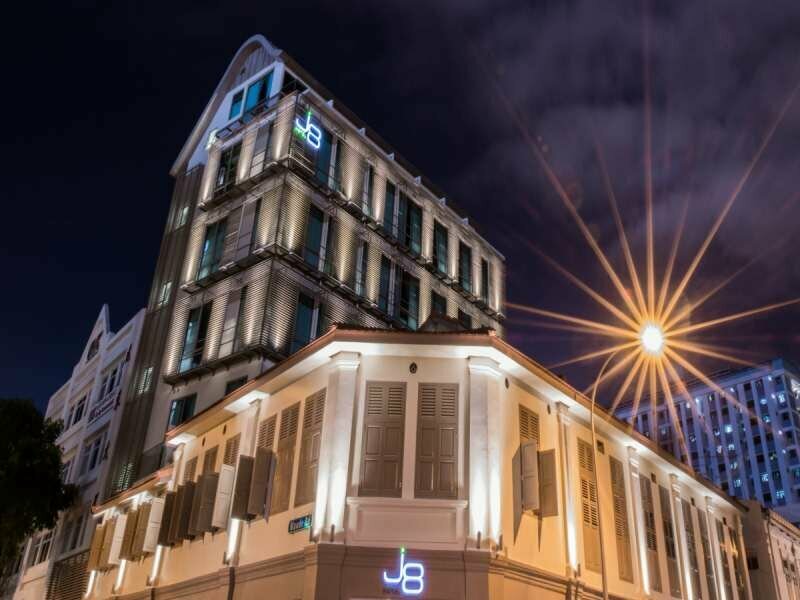 Little India is only a 5 minute walk from Kampong Glam, so you could also get off at Little India MRT, explore Little India then walk over to Kampong Glam. 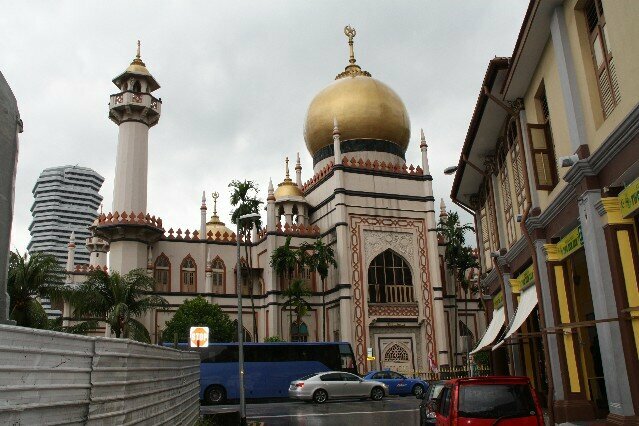 In the centre of Kampong Glam is the Sultan Mosque built in 1924 and made a national Monument in 1975. The mosque is open to visitors everyday - 9am - 1pm and 2pm - 4pm. Friday it is restricted to 2.30pm - 4pm so not to disturb Friday prayers. You must be conservatively dressed, no shorts, tank tops, backless tops, low cut tops (for women). 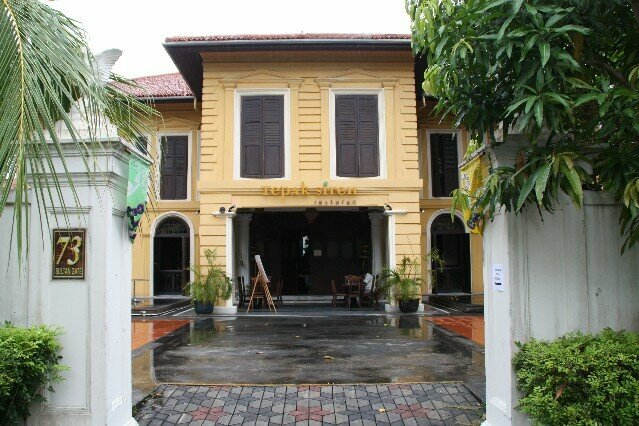 Just next to Sultan Mosque is the Sultan Palace or Istana Kampong Gelam which is now the Malay Heritage Centre. The palace was built in 1840 by Sultan Ali the son of Sultan Hussein. 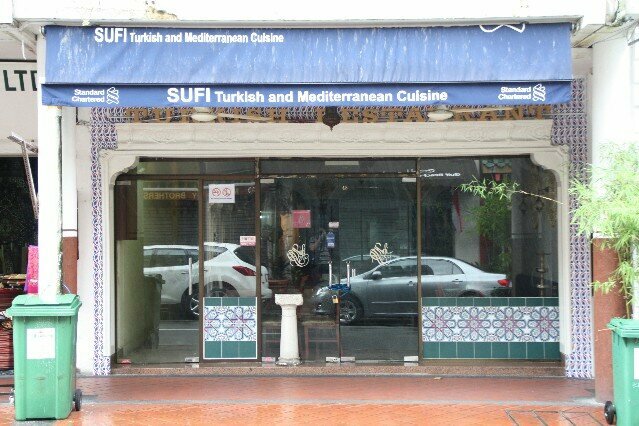 Sultan Gate is located next to the Sultan Palace in Kampong Glam. Sultan Gate was built in the 1920s for the Bendahara or Prime Minister or the highest official of the Kampong (village). This bungalow was also refered to as the 'Yellow villa'. 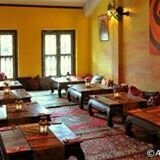 Arab Street was named after the Arab population who brought the Islamic religion to Singapore as well as a wide variety of goods to trade. 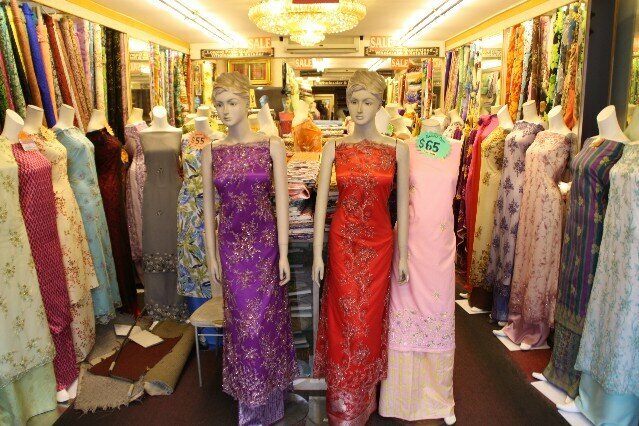 Even today Arab Street is lined with shops selling textiles, carpets, saris, batik, leather goods, cane, rattan and perfumes. 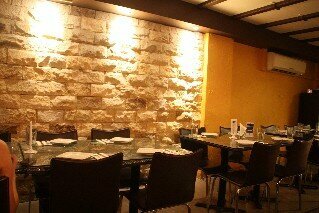 During Ramadan there are many activities during the evenings for the breaking of the fast. There are lots of food stalls setup around the streets of Kampong Glam selling a range of delicious foods. There are also night markets setup during this time. It is currently Ramadan until 27th July 2014. 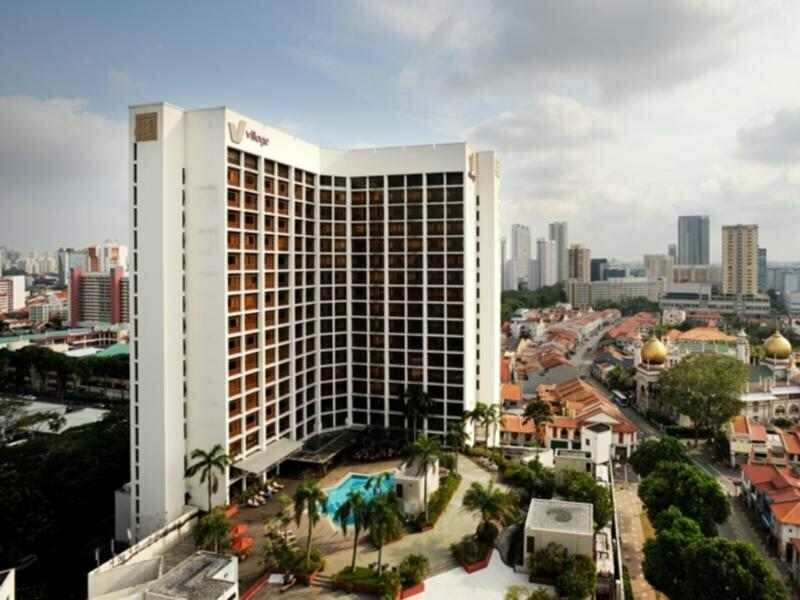 There is a good selection of hotels close by to Kampong Glam ranging from budget hotels to more high end 4 star hotels. 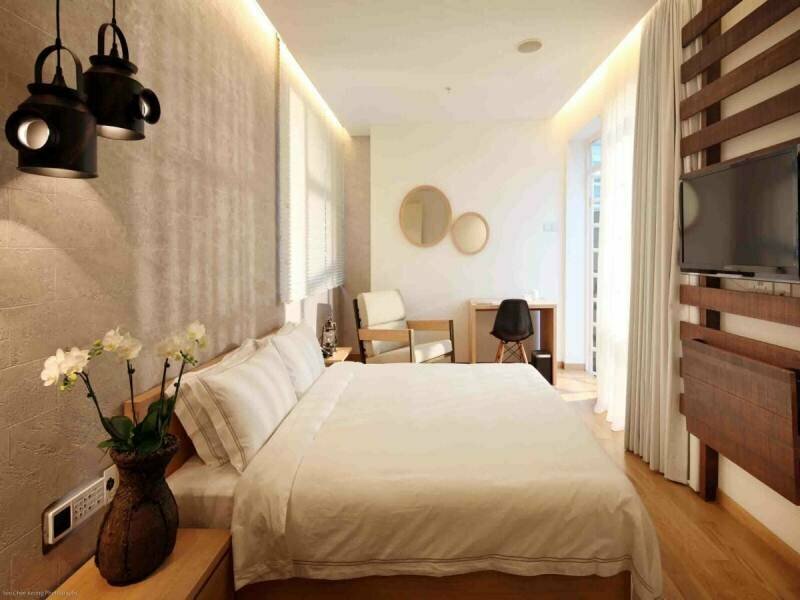 Check out these hotels below close to Kampong Glam Singapore. 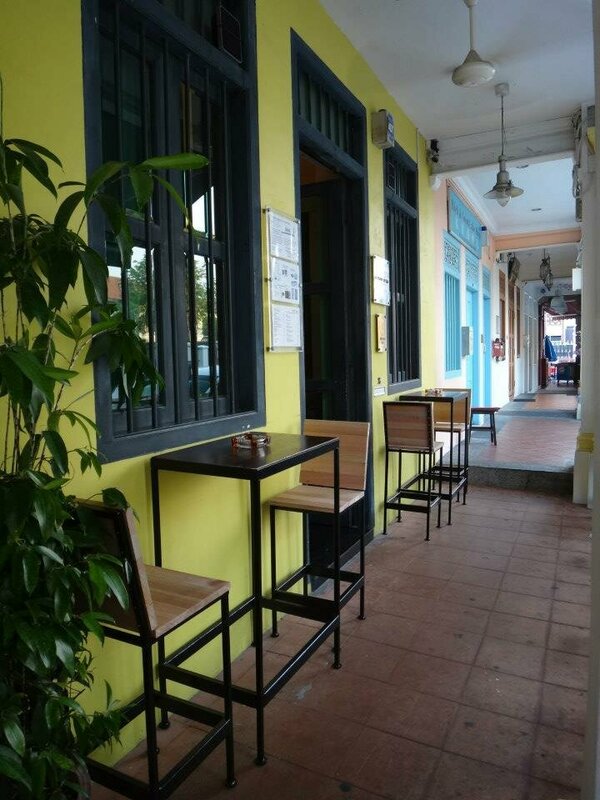 There are also a number of budget backpacker hotels in Kampong Glam including Sleepy Sam's Bed and Breakfast and Feel At Home Backpackers.